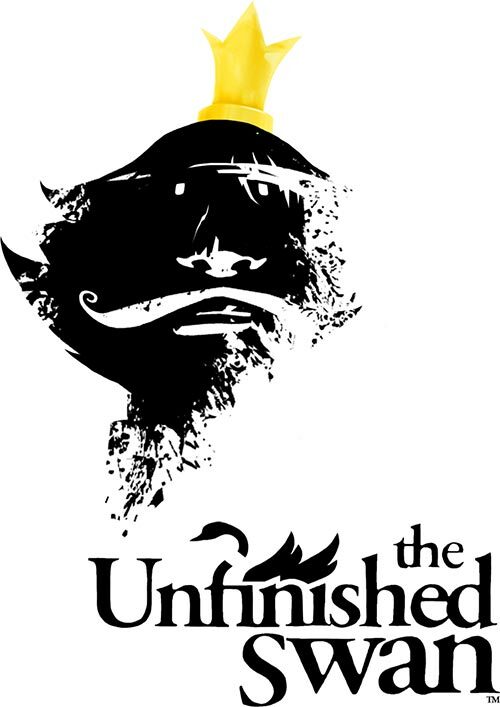 Giant Sparrow » Blog Archive » The Unfinished Swan is now available on PS4 and Vita! This entry was posted on Wednesday, October 29th, 2014 at 5:29 pm	and is filed under Uncategorized. You can follow any responses to this entry through the RSS 2.0 feed. Both comments and pings are currently closed. Thanks a lot for making this game! I bought the PS4 version over the weekend after somehow missing the PS3 version for the past two years. It’s a striking, marvelous thing.